As I was getting my social media on this morning at work, I came across an article on the website of the local newspaper Houma, Louisiana. Titled “Parish’s oldest home set to be destroyed“, the article details the impending demolition of the oldest structure in Houma and Terrebone Parish. The article is certainly depressing, but there were a few rays of hope. The local historical society is working to save/move/restore it, and if that doesn’t work out, the family members who own intend to deconstruct the building and reuse the cypress planks in a house they are planning on building somewhere else in the parish. That was perhaps the most heartening aspect of the article. The family knew the value of the old cypress, and instead of demolishing the structure and shipping it to a landfill, they are recycling its bits and pieces, and giving them new life as they reuse them in a new building. 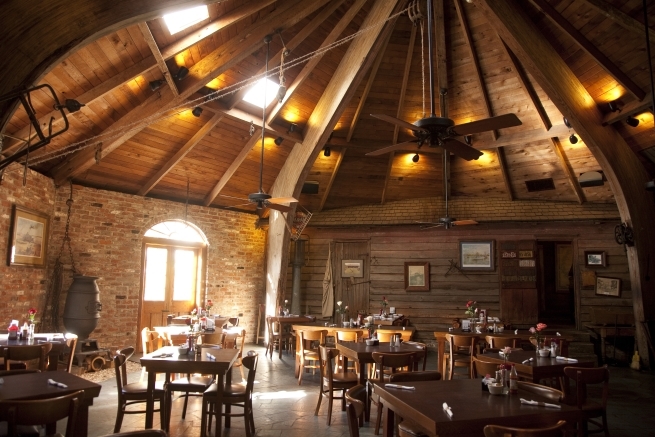 In Louisiana, the value of old cypress is well known; deconstruction of older Acadian dwellings has been going on for decades down here, and the trade in old cypress has always been healthy. I’ve written about deconstruction before, but I like to harp on it when there are great examples in the area of the practice. Deconstruction salvages usable building materials that would otherwise be dumped, wasting precious resources like hardwood and needlessly straining landfills. The demolition and renovation of buildings in the U.S. produces 124,670,000 tons of debris each year, according to the Deconstruction Institute. That’s an awful lot when you consider that just one 2,000 sq. ft wood-frame house has the potential to yield 6,000 board feet of reusable lumber. That amount is equal to 33 mature trees or as much as what 10-acres of planted pine would yield in a year. The Roberts have been deconstructing and salvaging building materials from historic vernacular structures here in Ascension Parish for years (in fact, the Garconniere in the picture above at The Cabin was constructed with salvaged local materials). As Al Robert says: “I’m brick rich!” If you live in South Louisiana, there are several companies in the area, especially in New Orleans, who will buy any deconstructed historic building materials. So if you see an old building out there in danger of demolition, make your voice heard and let the people in charge know that there is another option. Deconstruction is better for the environment than demolition, and it preserves the local building tradition in ways that a landfill full of building materials never can. Maybe Al should get the house.